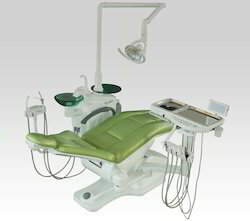 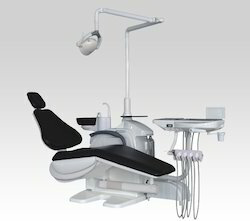 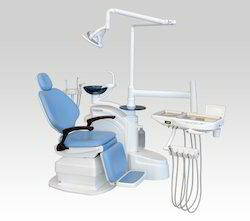 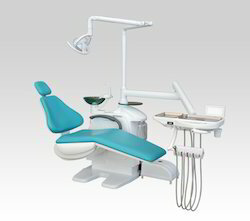 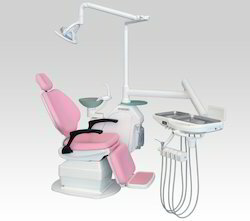 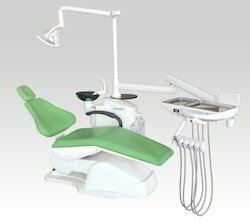 Exporter of a wide range of products which include suzy pearl 2 dental chair, suzy emerald - baseless chair unit 2, suzy emerald - baseless dental chair, suzy emerald 1 with over delivery system, suzy pearl dental chair and suzy top dental chair. 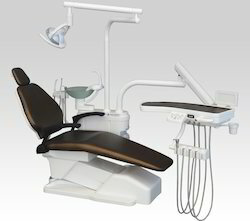 Due to Instrument tray mounted on side of chair patient can In & Out from chair very easily & tray can be swivelled behind the backrest of chair allowing a dentist to free the chair access zone completely. 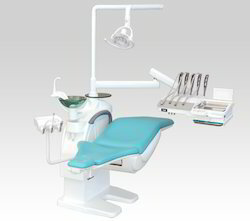 Instrument tray & other parts have antibacterial protection surface, High chemical resistance & High impact strength.